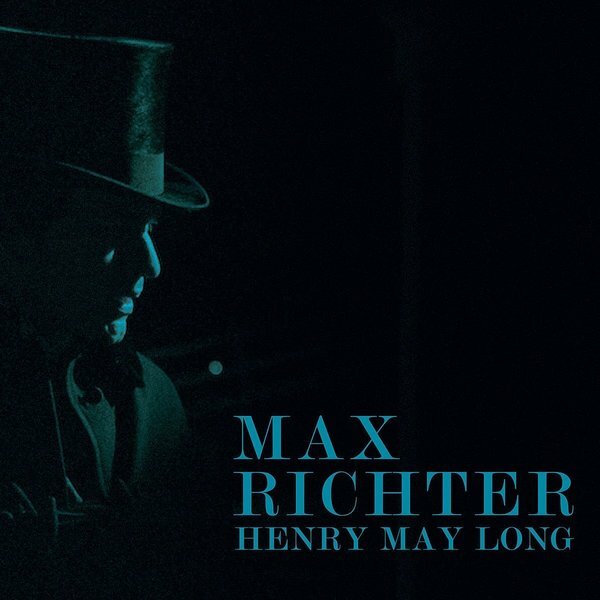 Max Richter’s soundtrack to Henry May Long, released via Deutsche Grammophon. 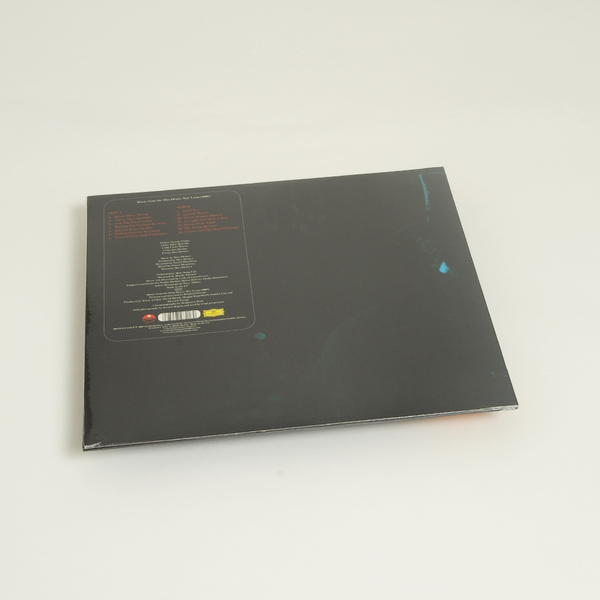 "Richter’s score dates from 2007 and comprises music for piano, strings, bowed glass and bells, together with electronics. The music is structured as a series of variations on two main themes, which accompany the narrative of the film. “The string theme operates on the societal level, while the piano theme speaks more to the interior lives of the protagonists,” explains Max. 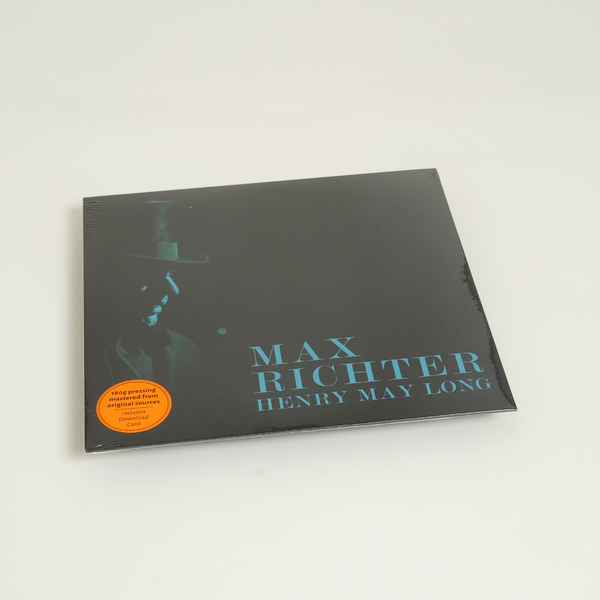 Although the music for Henry May Long was written for a relatively unknown film, its original release on Mute Records meant that the score had a notable impact on other composers working in similar genres."